The old way of selling in the manufacturing industry was quite simple – manufacturers made competitive products in a cost-effective manner and sold to as many customers as possible. But the digital transformation has changed everything. 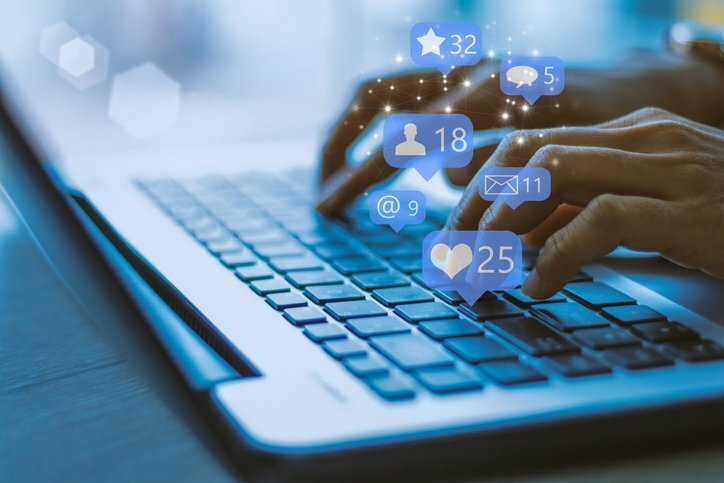 While the use of technology and automation has advanced product operations, the process of selling those products is more complex and hasn’t quite kept up to speed. 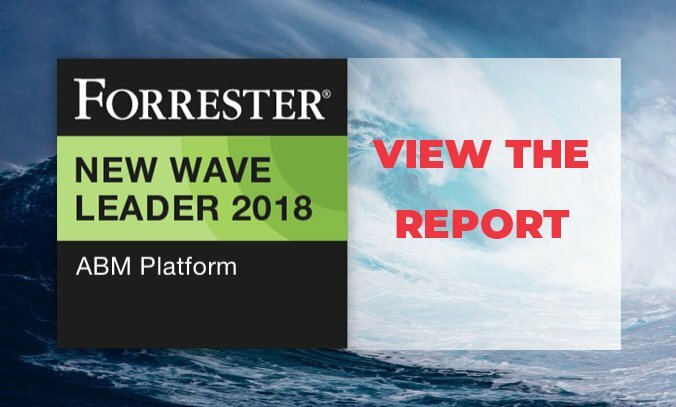 Manufacturers are starting to realize that the only way to maintain and expand their market is to become acclimatized to the new breed of buyer. A new breed where potential customers are researching online anonymously and purchasing in large buying committees. And in order to adapt to these current challenges, marketing and selling strategies need to be revitalized. 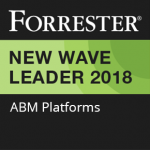 Account-Based Marketing (ABM) is helping manufacturing companies catch up. 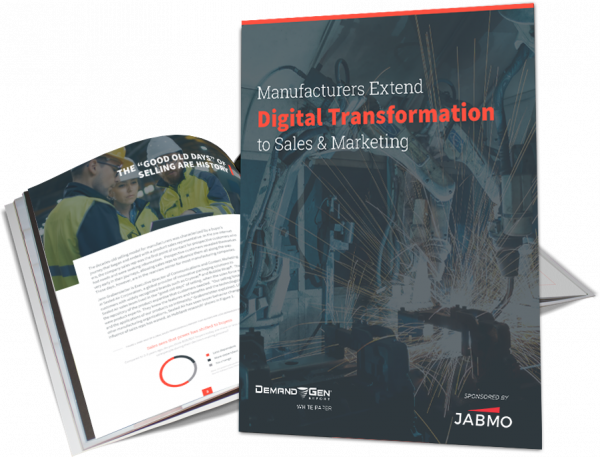 In this latest Demand Gen Report, you’ll gain insights as to why it is imperative for manufacturing companies to extend the digital transformation to sales and marketing. 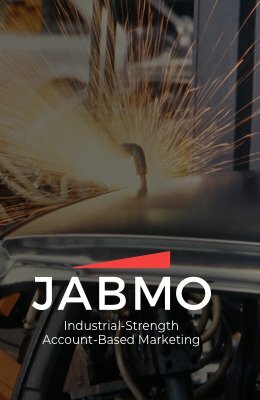 In addressing this challenge, you’ll also learn about new techniques that manufacturers are using to reach potential buyers earlier in their buying cycles. Hungry for more? Check out our video and find out how manufacturers can take their marketing efforts to the next level.